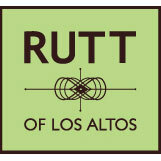 Visit our 1,500 square foot cabinetry showroom in downtown Los Altos. Full of inspirational design and details, our staff will lead you through our many vignettes to get a feel for your style, preferences & your project. 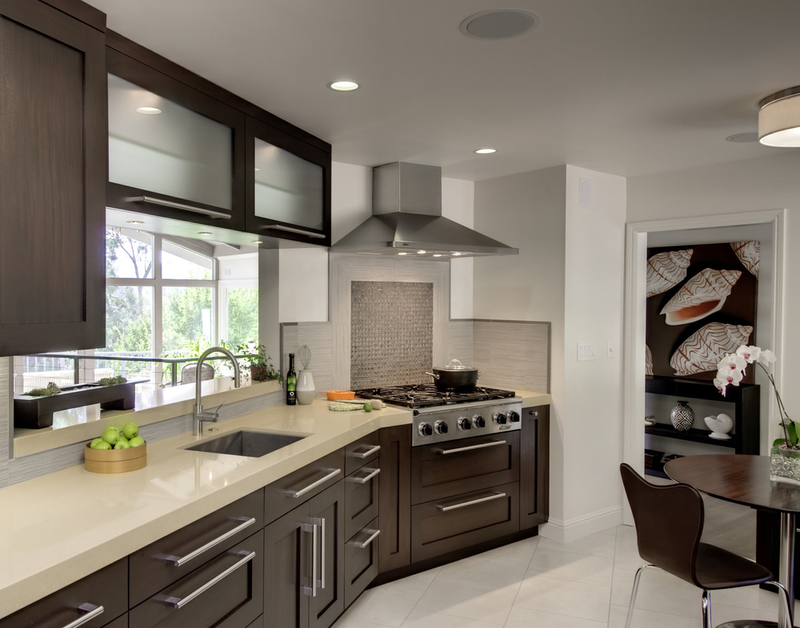 Our tailor-made cabinetry is designed by in house certified kitchen and bath designers. A complimentary consultation in the showroom is scheduled where the designer can review your plans and ideas in order to prepare a design concept and an estimate. The aesthetics and functionality of your space will be discussed. 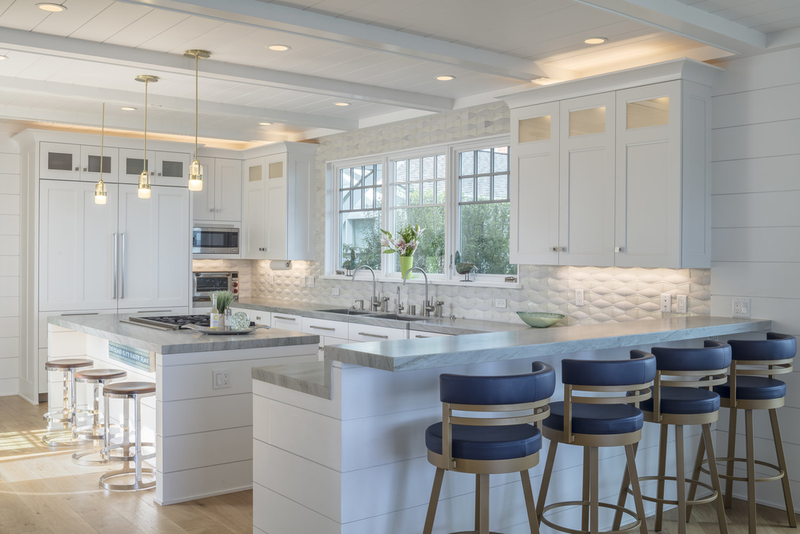 By listening to you carefully, our designer will be able to select a door style and finish that will serve as the design inspiration for your cabinetry. At your next scheduled meeting, our designer will show you hand sketches of your floor plan as inspiration and present you with a complimentary quote with realistic pricing. 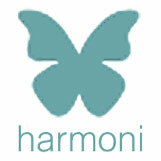 After reviewing the designer's presentation and quote you have the opportunity to move forward working with us. A retainer is taken and our designers begin working on all the fine details. 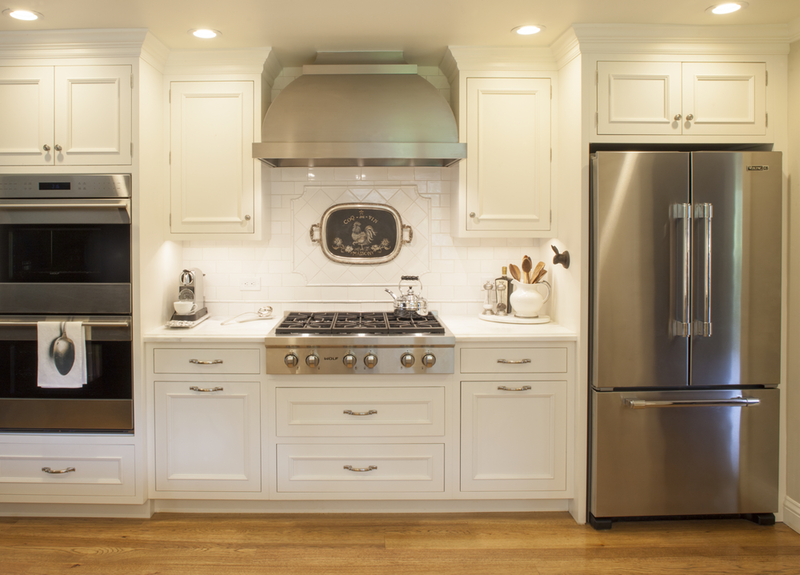 100% of your retainer goes towards the purchase price of your cabinetry. Our design team will re-verify all measurements on site before your cabinetry is finalized and drawings are sent to our craftsmen. 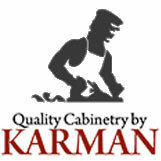 Your hand-crafted cabinetry is delivered to your home fully finished and ready for installation. 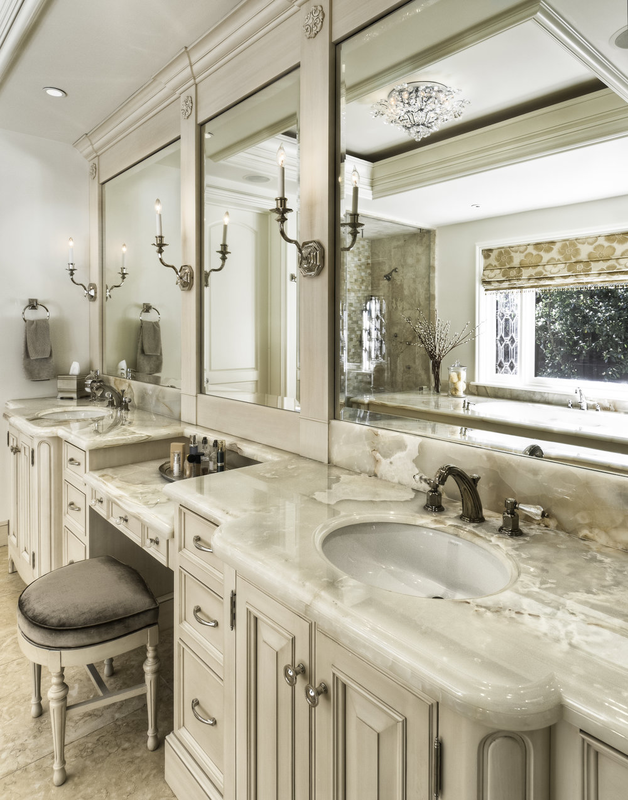 We work closely with your contractor to ensure that everything is installed to your satisfaction.